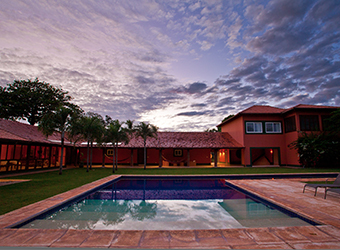 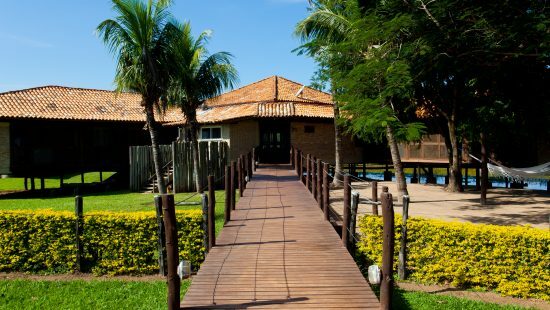 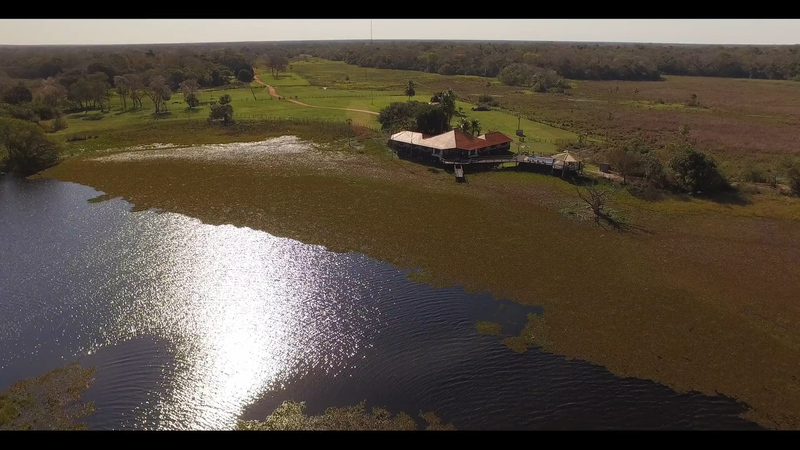 Bird-shaped and in a style that takes one back to the region’s classic farms, the lodge unites the Pantanal’s inhabitant’s traditional environment with a design made to inspire the guest. 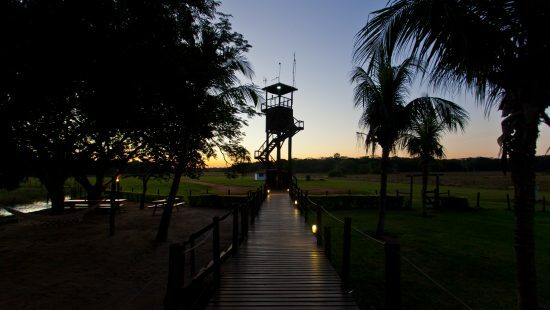 It’s balconies face a bay of crystalline waters creating incredible views at the end of the day worthy of applause. 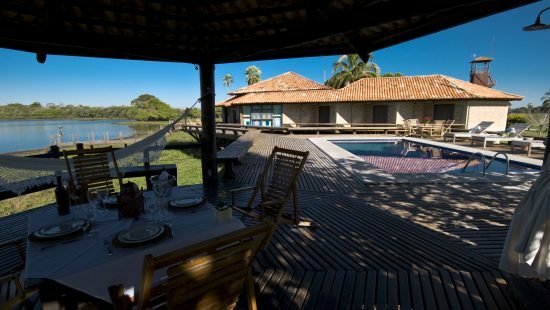 Outside there is a deck with a pool and lounge chairs. 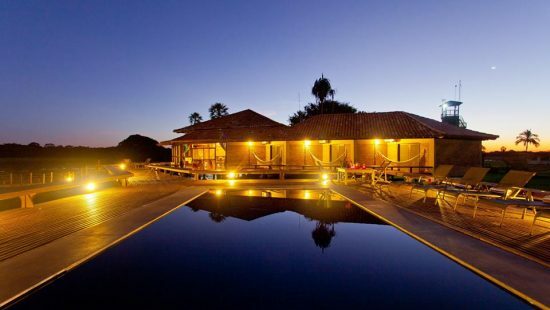 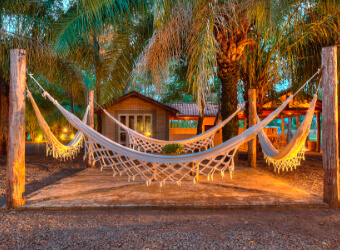 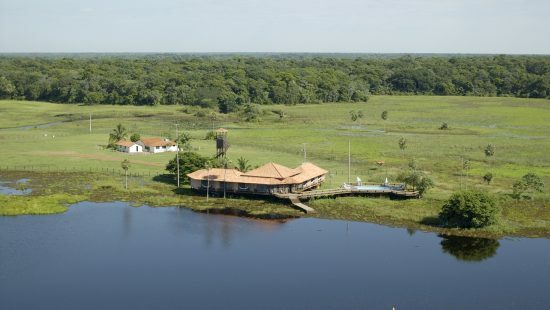 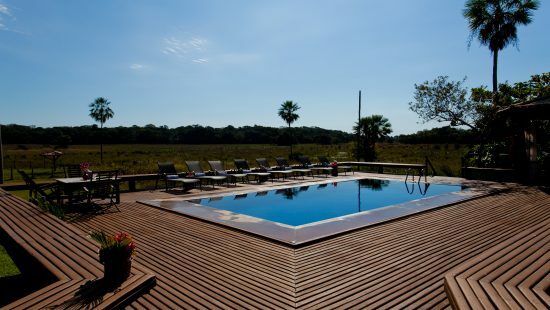 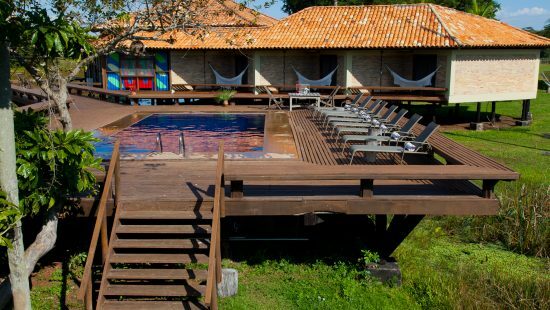 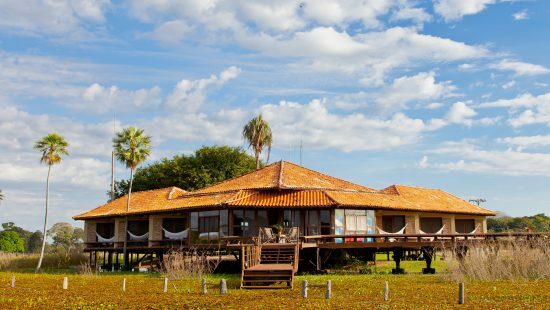 There’s even a special place for travelers to enjoy the landscape while relaxing in hammocks, snuggled in the irresistible weather of the Pantanal’s bay. 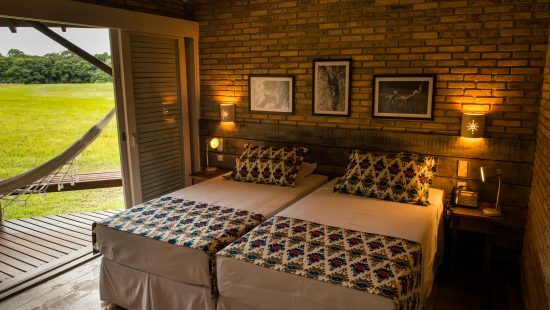 The nights at the lodge are guaranteed to be cozy, with hot water shower, pure cotton sheets and feather pillows.